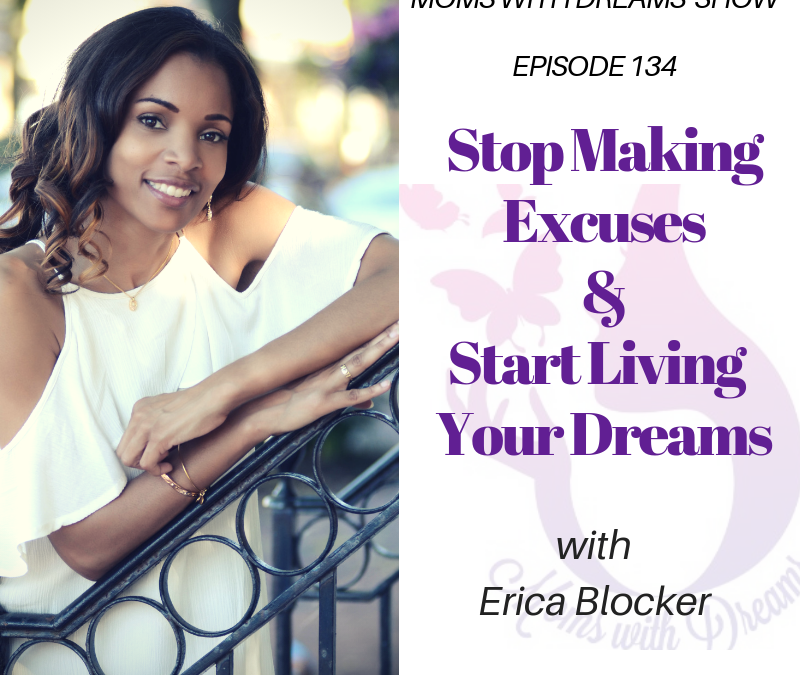 In this episode, I’m talking to you about the six excuses that I hear moms make all the time when it comes to living their dreams. As moms, we will move mountains and walk across the sea for our children, but we often don’t approach our own desires with such fervor. Why do we believe that our children should have what they want, but often do not believe the same for ourselves? Deep down we know that we deserve to live our dreams. Instead of being courageous and figuring out a way to go after what we want, we allow the story that we’ve been telling ourselves and the excuses that we make to hold us back from living our best life. Well after today, you’re going to get rid of your excuses and start working on your dreams. As you listen, I want you to think about which excuses you’ve made (or heard other moms make). Then I want you to think about how your life would look if you removed all your excuses and went for it. How would life look for you in six months, one year, or five years? Would you recognize your own life, or would you literally feel like you were living in a dream? What I want you to get most from this episode is that anything is possible. Whatever your heart desires can be yours. You don’t have to wait for the perfect moment to start – you can start right now, right where you are. I challenge you to start removing your excuses – one at a time – and start taking small steps toward your dreams. I promise you that it’s not as hard as it may seem right now. Everything seems hard before you do it. If you can take one step, you can take two steps. 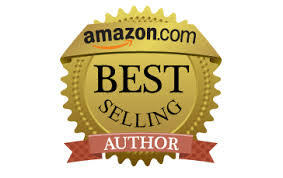 Before you know it, you’ll be at the top, living the life you dreamt of living, doing the things that you thought were once impossible. It’s yours. You simply have to stop making excuses and start doing the work. I’d love to hear your thoughts on this topic. 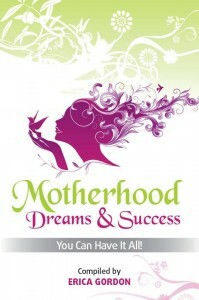 You can leave a comment below or email me at: Erica@momswithdreams.com. Until next time, reclaim YOUR dream. Do what YOU love. Make a difference.